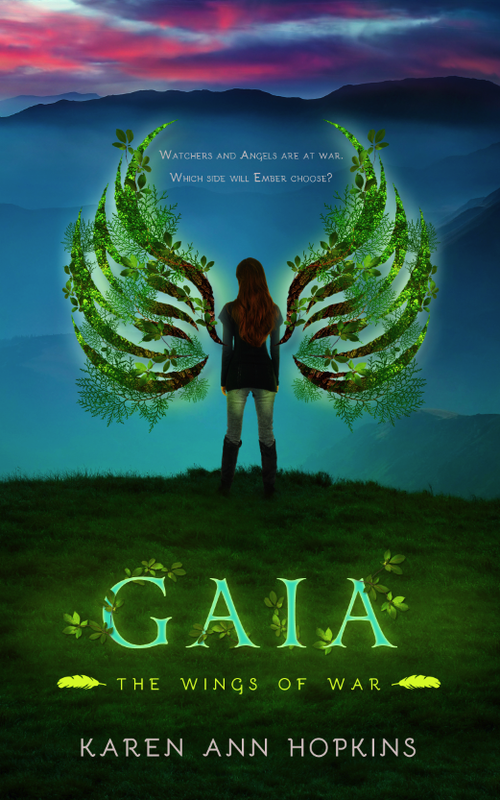 I'm super excited to help reveal the cover of Gaia! The first book was fantastic, and this one looks just as good! Excited about Gaia? Then be sure and sign up to be a part of the blog tour in August! 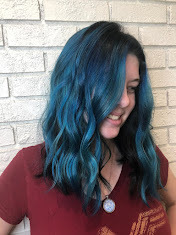 Karen grew up about a mile from Lake Ontario in Upstate New York. She was bitten by the horse bug at the age of five, and after diligently taking riding lessons for several years, was rewarded with her first horse when she turned eleven. The feisty horse's name was Lady, a Quarter Horse-Thoroughbred cross, who became Karen's steadfast companion. Through the years, the constant force in her life was horses. Eventually, she found her place as a riding instructor herself. Before accepting her fate in the barnyard, she worked a short stint as a paralegal, traveled abroad, and guided tourists on horseback riding tours in the Smoky Mountains of Tennessee. Karen is currently working on her Amish mystery series, Serenity's Plain Secrets, along with the YA paranormal/fantasy series, The Wings of War. Karen is also excited to announce the Temptation series has been optioned for TV by Pilgrim Studios and is available on Audible. More books in the Temptation series are in the works.